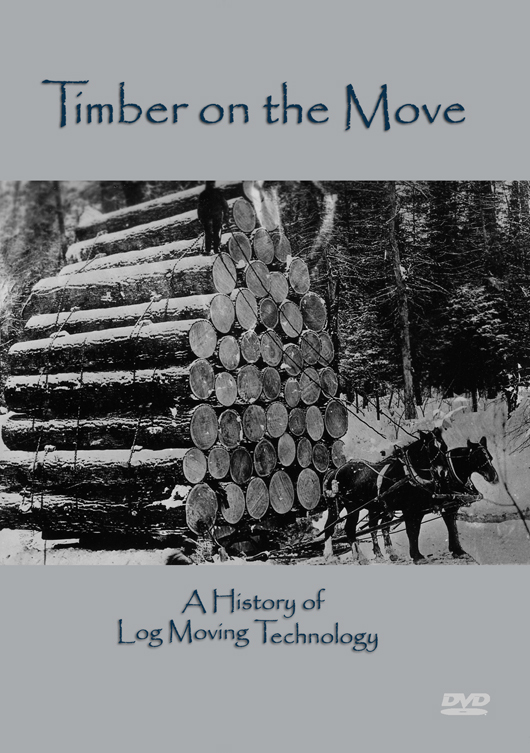 The Forest History Society has produced award-winning films on the history of log-moving and fire-fighting technologies. 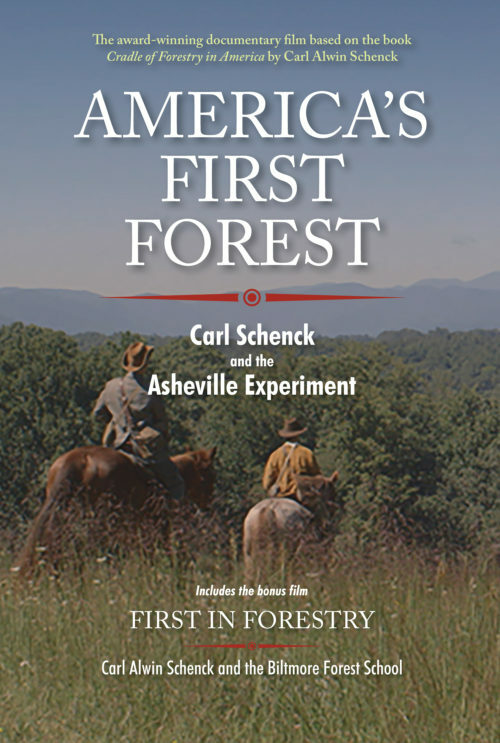 In 2016, our film America's First Forest, about forester Carl Schenck and the first forestry school in America, premiered on PBS stations around the country and won a Midsouth Regional Emmy Award. 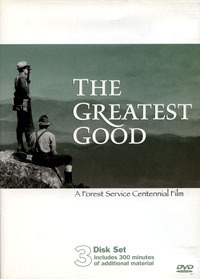 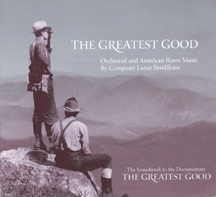 FHS also contributed to the production of The Greatest Good, a thought-provoking film about the U.S. Forest Service. 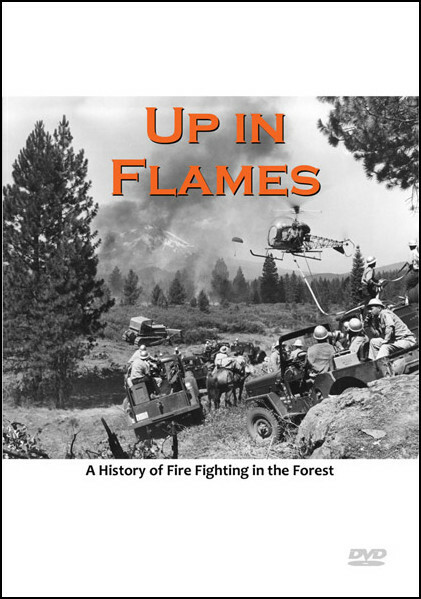 “This Project is dedicated to all the foresters, past and present, for their heroic work in protecting and preserving our National Forests.” – Lance Bendiksen, composer and producer.